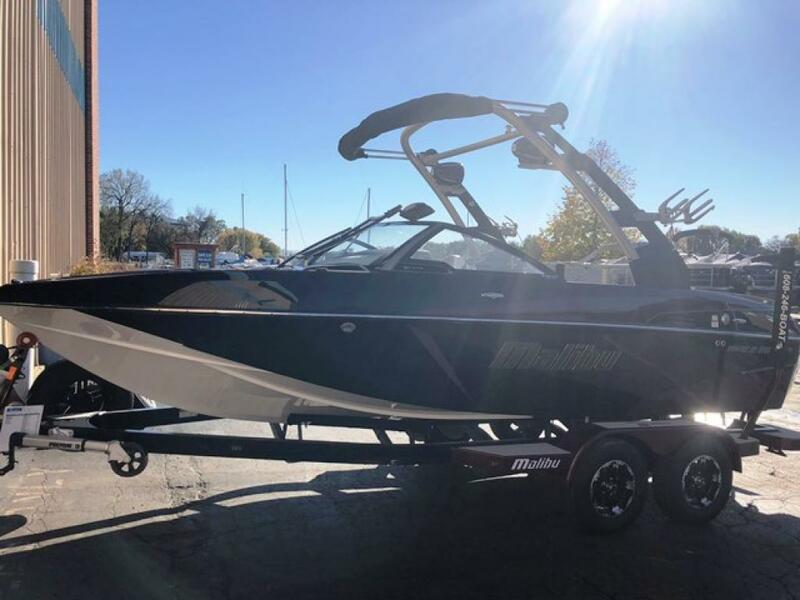 This dealer has 250 boats listed on boatcrazy.com. 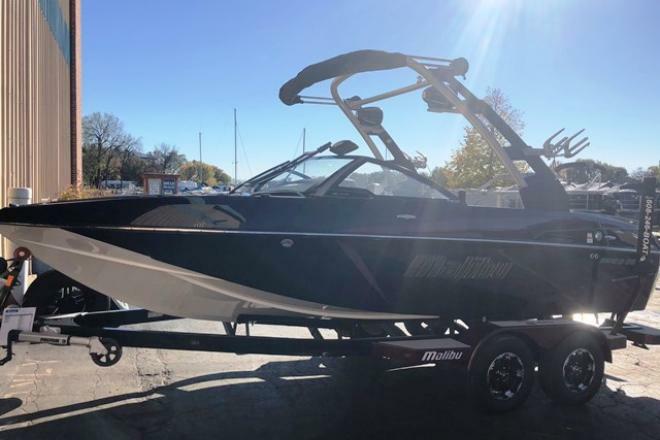 The 2018 20 VTX is the world's #1 crossover towboat, delivering optimum wakeboard wakes, surf waves and world-class slalom flats. 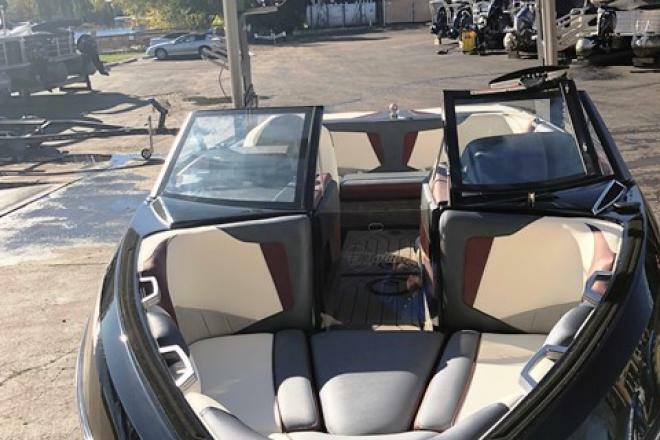 It's an ideal family boat that seats up to 11 people, trailers with ease and can be stored in most garages. 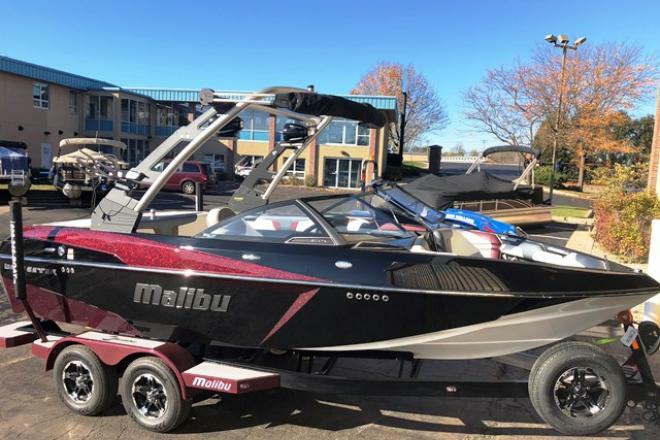 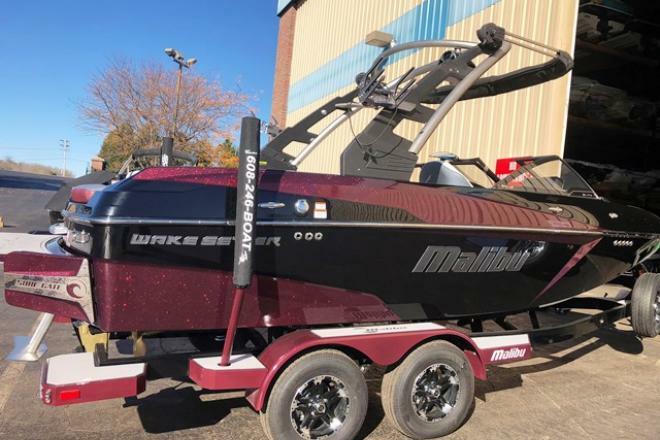 This traditional-bow powerhouse is the only towboat in the crossover class with a center-pull ski pylon, and it's three-event certified for tournament skiing. 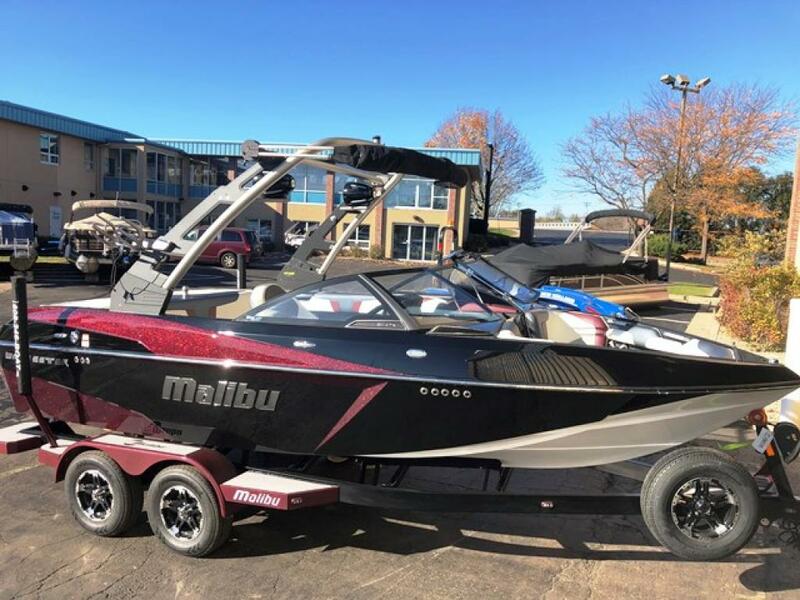 Malibu's T-Cut Diamond Multisport Hull-backed by a lifetime warranty-creates agile handling and precision tracking, while the standard Hard Tank Ballast System delivers impressive wake-making capabilities. 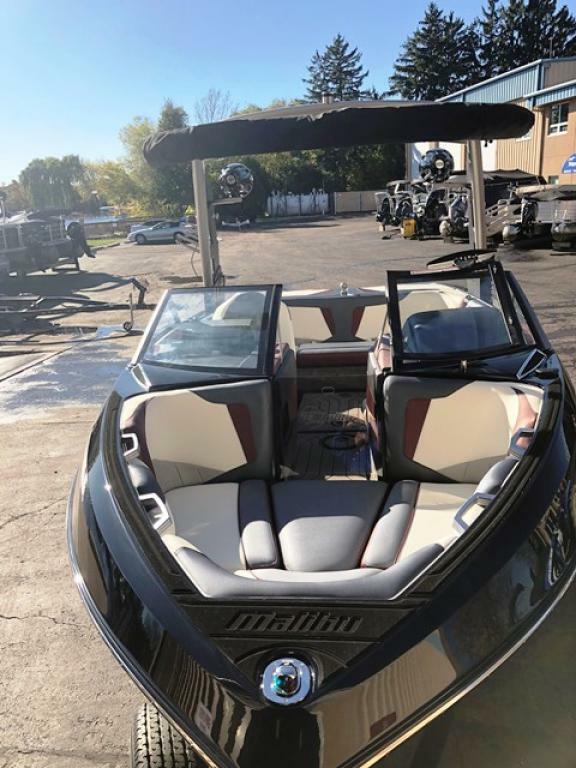 The 20 VTX is loaded with luxury and technology, including plush, hand-sewn seating, walkthrough design, soft grip flooring, the Viper II Command Center with 12-inch touchscreen, Zero Off GPS system and the G3.5 Tower. 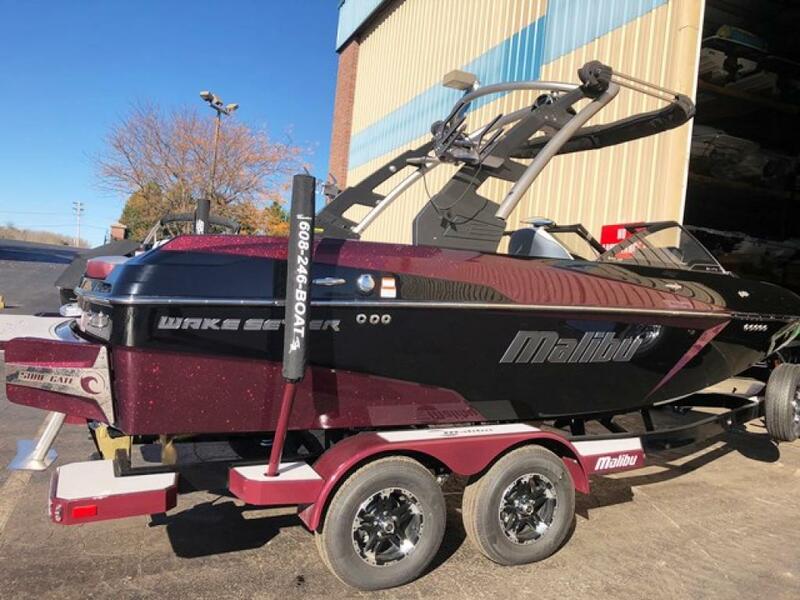 Add the optional Integrated Surf Platform™ with Power Wedge II™, Surf Gate™ and Surf Band™ to easily customize the size, length and shape of wakes and surf waves for every rider.